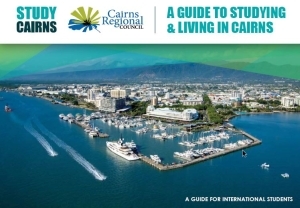 This is a FREE event! We will provide some cool drinks and snacks. 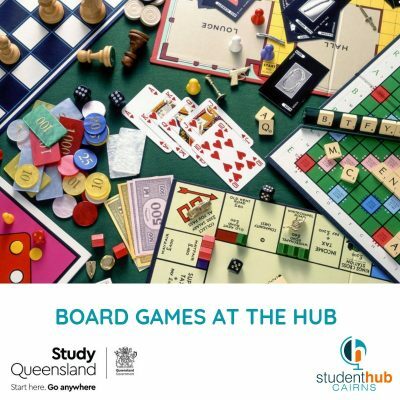 Drop into the Hub at 3.30pm to play some board games – feel free to bring a fellow student friend!